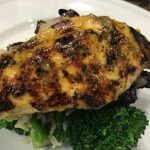 Grilled Basil Lemon Chicken is delicious too. I marinade chicken breasts in a ziploc bag, season before grilling, and baste while grilling. Grill to 160F. Let rest for 5 minutes. Enjoy! We have a few more weeks of summer left…still time to grill! 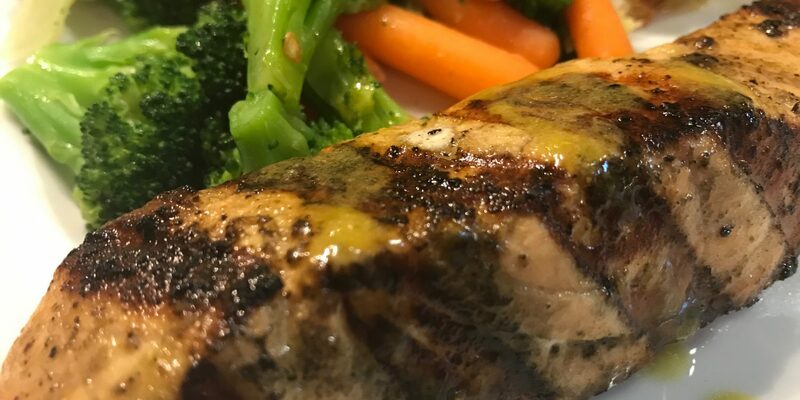 With Labor Day around the corner and basil blooming in season, this Grilled Basil Lemon Salmon will rock your dinner for sure. 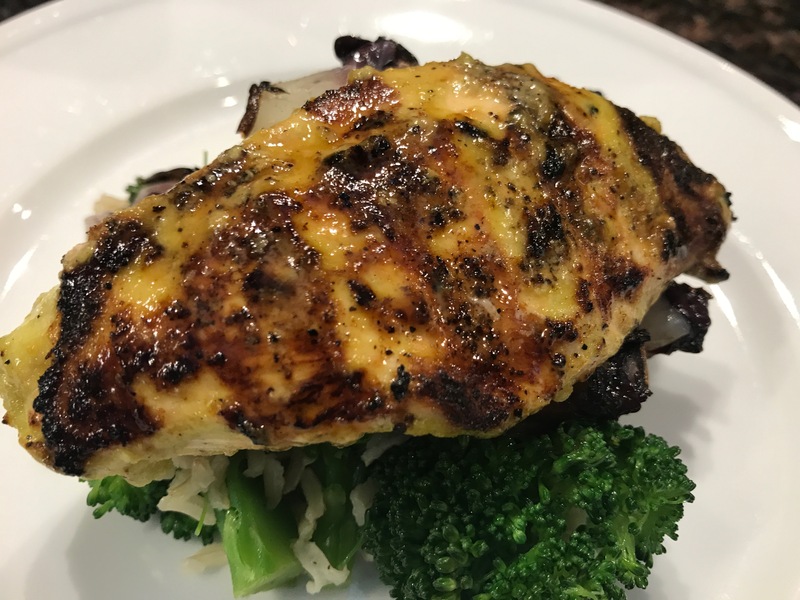 Fast, easy, and so delicious, it’s one of my go-to recipes on any protein, from chicken, to turkey, to fish, to quinoa. With flavors rooted in my Italian heritage, it never fails me. 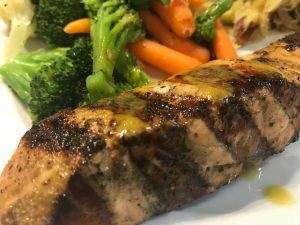 I use organic lemon juice in my marinades and dressings. You can squeeze fresh lemon juice for the best flavor. If you are tight on time and need to buy some, I recommend a brand like Organic Santa Cruz lemon juice. I find it at Whole Foods and other markets that carry organic products like this brand. Remember, salmon is a fatty fish, full of those amazing Omega-3 fatty acids. Good for your body, and easier to cook! 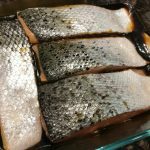 Even though salmon is easier to cook than other fish, we still can over cook it. Be sure to follow the tips below to avoid that. If you aren’t a pro already, you will be in no time! Marinade skin up. Soak the fleshy part of the salmon in the marinade. Put all marinade ingredients except olive oil in a blender or food processor and whiz until blended. With the machine off, scrape down the sides, then turn back on and add extra virgin olive oil in a slow steady stream. Blend until all ingredients are fully incorporated. Pour the marinade in a 9x9 or 9x11 baking dish. Reserve 2-3 TBS (if desired), cover, and set aside in a small bowl. 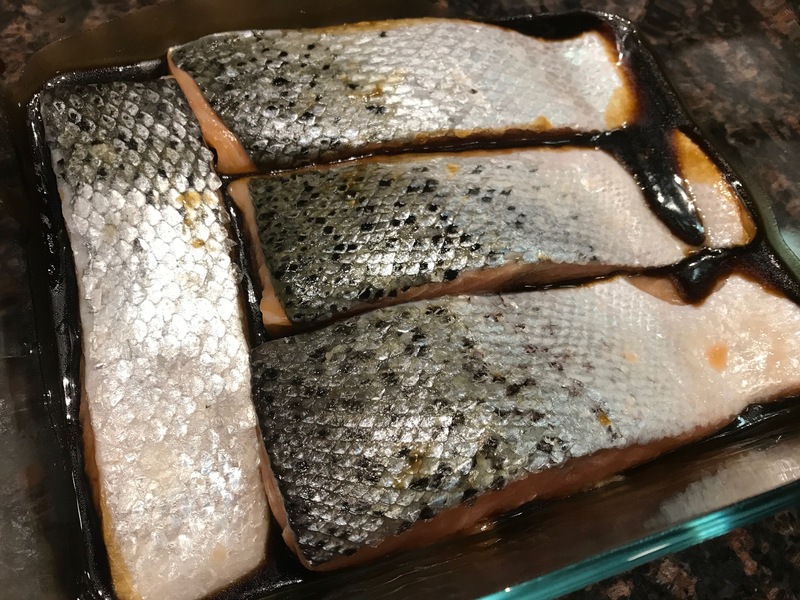 When ready to grill, remove salmon from marinade and place onto a baking sheet skin side down. Baste with reserved marinade for extra and moisture if desired.